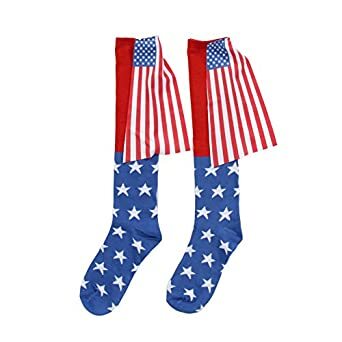 Though we know that the current American flag with fifty stars was designed by a child,1 there’s a bit of mystery as to who created the first flag. Sure, Betsy Ross gets the credit. But the story of Washington visiting Ms. Ross and requesting that she sew a flag only came to light after her death, when her grandson related the tale. It’s been quite a journey. 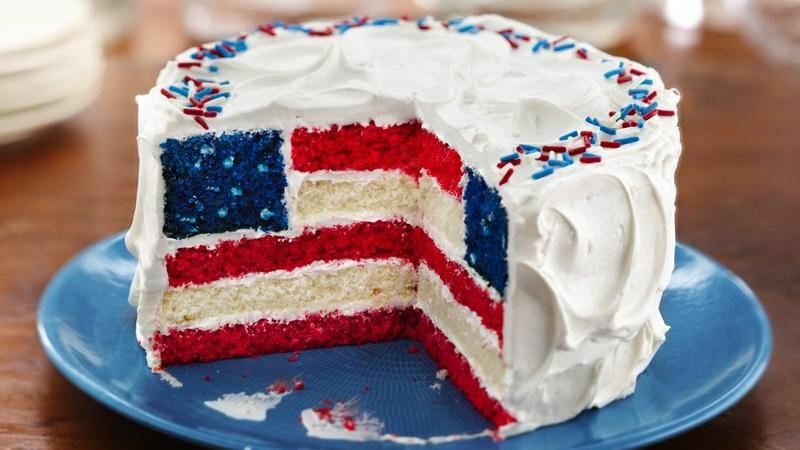 Happy birthday American Flag!